Amazon backend keywords are far from people’s mind when they start selling on Amazon. I guess it is even safe to say that there are still many that doesn’t fully understand how it works, or even know that such an option exists. At face value, one thinks of Amazon as a selling platform. So it is easy for many to assume that for a seller to become successful, listings must revolve around aesthetics and competitive pricing. And true, those two things are indeed important ranking factors in the eyes of Amazon. But then again, Amazon is also a search engine. And when it comes to search engines, using the right keywords plays a crucial role on how pages (in this case, listings) gain visibility to its target audience. Amazon backend keywords are “hidden” keywords that should only be used at the backend section of your Amazon Seller Account. It provides Amazon with additional information about a listing, and is used by the platform as another factor as to which search result said listing will rank….or not. Just like the once important “HTML tags” for websites, Amazon backend keywords are not physically visible to those viewing any Amazon page. But their influence in terms of helping a listing to rank organically is as important as with a listing that has a well formatted title and description section. Why are backend keywords important? The first key importance of backend keywords, and one that I have mentioned earlier, is that they function like HTML tags. Also referred to as “meta tags”, these code snippets were extensively used by websites in the past in order to get better search visibility. Meta tags and Amazon backend keywords serves that same purpose. And that is to inform and confirm with Amazon’s search algorithm that a listing is indeed going after a specific keyword. The second factor deals with the aesthetics of a listing. Years ago, sellers would just stuff as much keywords on the title and description section of their listings making virtually unreadable. It did work in terms of SEO, but served little when it came to providing a positive buyer experience. Thankfully, those days are long gone. So with Amazon including titles and description sections as ranking factors, the backend keywords section offers a way for sellers to submit, for a lack of a better word, keywords that are aesthetically less pleasing. If you are selling a King Size hammock, you would want to use “King Size hammock” as a keyword for your listing right? But what about other keywords/phrases like “hammock for fat (or overweight) people”? It perfectly describes the product you’re selling right? So if it is a highly competitive search phrase, would you use it as a title or description for your listing? I don’t think so. Keywords/phrases like those are usually placed at the backend keyword section of a listing. How to get the best Amazon backend keywords to use on a listing? 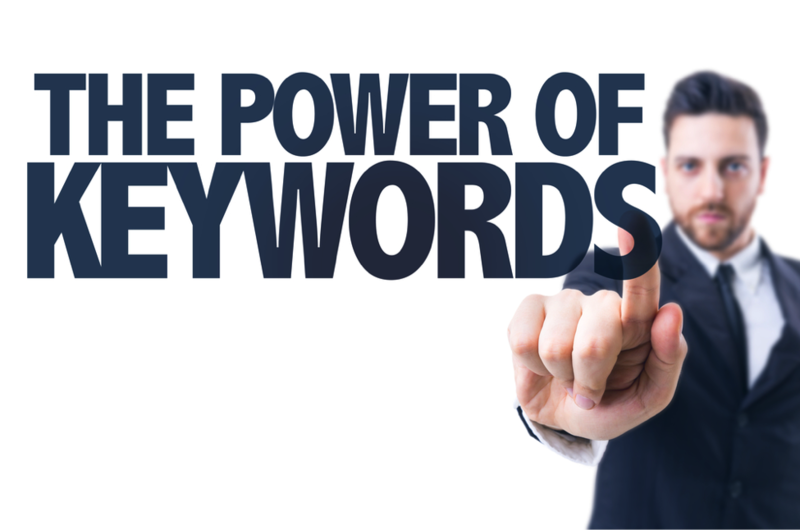 Just like any serious online business person, you have to do an extensive keyword research. There are many free and paid Amazon backend keywords extractor tools available online that can help you determine what keyword/phrase best suits your listing. Some of the paid keyword tools I listed either has a free version or a trial period that last from a few days to even a month. So if it’s your first time to do keyword research, I suggest you go with a free version first until you dial the entire research process. Or, you can just hire a professional to do it for you. Well this part is a bit sketchy, and here’s the reason why. Amazon provides 5 lines where you can insert your backend keywords. Initially, Amazon only allowed users to use 50 characters for each line. So in total, sellers can use up to 250 characters for their backend keywords. Last 2016, Amazon increased that number from 250 to 1000. Last June 2017 though, rumors have started to circulate within top industry people that Amazon Backend Keywords limit has dropped that back to 250. Anyway, last August 28 2017, Amazon put an end to speculations by releasing the new Seller Central backend keywords limit. For India it’s 200 characters, 500 for Japan, and 250 for Europe and US marketplaces. This means that any keyword that exceeds the allowed backend keyword characters for your region’s marketplace will no longer be indexed by Amazon. What you should do: Go update your keyword strings now, especially if you are still using the old keyword limit of 1000. In the official Amazon statement, they refer to the limit as “bytes” rather than characters. What’s the difference? Well, they were being more specific. 1. You should understand that some alphanumeric characters or symbols vary in terms of how much character space they use. For example, the symbol for ¥ uses two bytes, while the ❤ symbol uses 3 bytes. This is the reason why the limit number varies per region’s marketplace, and is dependent on the type of language being used in the general area. 2. 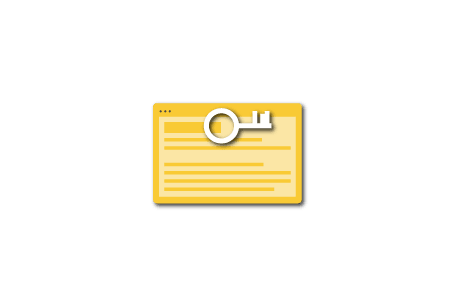 You should understand that the character limit does not refer to the keywords you insert per string, but rather for the ENTIRE backend keyword section. Yes, it’s the TOTAL of the 5 backend keyword lines Amazon gives you. So if you are in the Amazon US marketplace, you must only have 50 characters per string on your backend keyword section. Anything more than that won’t get indexed by Amazon. Some of you might say that that’s a bit limited. And yes, I too see it that way. But then again, remember that Amazon’s main purpose is to provide buyers with an awesome shopping experience. By cutting down on the number of backend keywords sellers can use, they are forcing sellers to come up with keywords that are highly relevant to their listings, thus making the Amazon search results more precise. So no more keyword stuffing, ok? Just like Google, Amazon is also a search engine. And just like any other search engine, it uses keywords to show and rank listings for its search results. 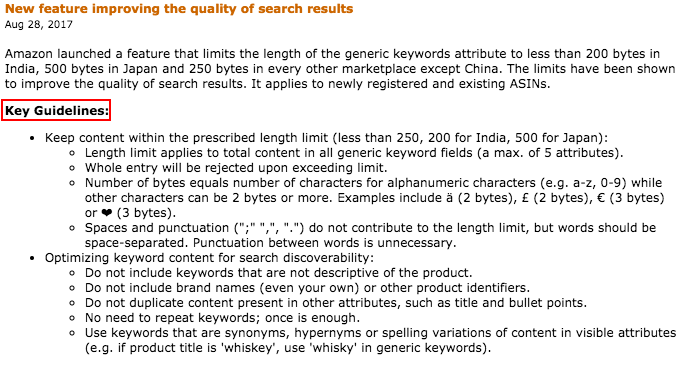 And just like any search engine, Amazon has its own optimization rules pertaining to the use of keywords. So in a nutshell, reserve the 250 character limit for your BEST keywords, with the most relevant going first on each string. A word of caution: Abusing the use of your backend keyword section by spamming it with keywords unrelated to the listing will do more harm than good. Keep in mind that one of Amazon’s ranking factor is the conversion rate of a listing. So if your listing appears on search results that is completely unrelated to it, it won’t get any click throughs, much more conversions. This will eventually have a negative effect on how your listing is perceived by Amazon’s search algorithm. So don’t be greedy and just stick to Amazon backend keywords/phrases that are relevant to your listing. Amazon has laid out a specific set of rules when it comes to optimizing your backend keyword section. Do them right and there’s no reason for your listing not to rank well on Amazon. There is no email notification that will tell you that Amazon has indexed your backend keywords. Thus, knowing if Amazon has indeed indexed your backend keywords falls under trial and error. First, you should check your keyword string 24 hours after you created it. You do this by copying the entire string and search it on the Amazon website. If the listing associated with your keyword string appears, it means that the said string has been indexed. In the event that your listing does not appear, it doesn’t mean that the entire string was not indexed. Rather, Amazon might have found some errors with some of the backend keywords you used. Note: Though there are Amazon index checker tools available online, we have yet to test any of them. Thus, we really couldn’t recommend any for the time being. How to get non-indexed keywords indexed? The only way to get your backend keywords indexed by Amazon is you followed the rules set by the platform. Yes, there is no other way around it. And like I said earlier, each and every one of them needs to be relevant to its corresponding listing. To check which backend keywords were rejected (or maybe blocked) use your ASIN together with a phrase or word, and your listing will appear minus a few keywords. Those that dont appear are the keywords that were either blocked, or ones that Amazon believes are not associated with your listing. Now if you used a single keyword and it came out negative on search, then that means that the said keyword is completely irrelevant to your listing from Amazon’s point of view. Should you delete non-indexed backend keywords? Go back to your keyword tool of choice and find other keywords that are related to your listing. Then go check the guide above to see if the new keywords you found falls under the category that the Amazon algorithm will most likely greenlight. You then insert that keyword to your backend keyword string, making sure that the readability of the entire line makes sense. After 24 hours, check to see if the keyword strings were indexed. Do non-indexed keywords affect indexed backend keywords? Not to the point of being harmful, but yes. The point of using Amazon backend keywords is to further enhance search visibility for your listing. Now if half of the keywords you used on a keyword string is not showing up on search, then that translates to several keywords that your listing isn’t showing up for, lowering your chances of getting a conversion. You won’t get penalized by Amazon for having keywords that are not indexed. Rather, you are penalizing yourself for using them. Ask anyone who does keyword optimization and he/she would say that you’re only giving the competition an advantage by not leveraging optimization options available to you. If you’re ranking for a specific keyword/phrase and sales are doing good, then there’s no need to update your keywords. But if sales are bad because of search visibility, then it is recommended that you update your keyword list with a newer one. 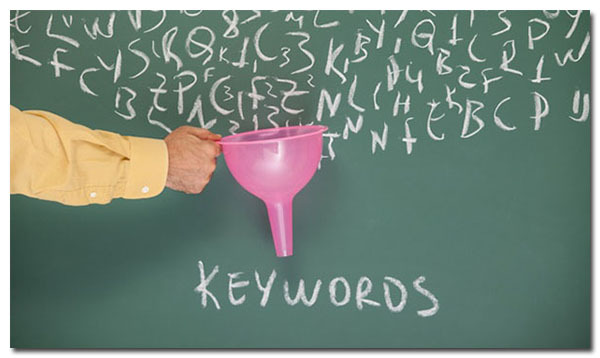 It is recommended to update your keywords ONLY IF you are absolutely certain that you need to. You also need to keep in mind that by updating your keywords, it will go through the entire indexing process again. So my advice, get it right the first time. But if needed, just update the keywords once every two months. Amazon uses commas to separate the 5 fields where you put your keyword stings in. Now if you use commas in separating your keywords, the system won’t be able to know where each of those 5 strings ends, and will bunch them all together into just one string. This means that first; Amazon won’t be able to index your keywords correctly. Second, since it will see those 5 fields as just one string, it will possibly treat any character past 250 as null, and won’t index it. And besides, Amazon itself says that you need to use “space” instead of commas. It’s not complicated to do right? So just follow it for your own good. If you are using a tool that shows you what your top competitors are using, good for you. But don’t for a minute think that copy pasting them is a good idea. Go through each keyword first and check to see if that keyword is related to your listing. Compile the best keywords, run them through a keyword research tool, and only use the best ones. The 5 fields are there for you to maximize your keyword stings. And it is wrong to assume that the first one is more powerful than the fifth line. There is no truth to this. Each of those fields are all equal in the eyes of Amazon’s algorithm. I know that many Amazon sellers have years of real world retail success under their belts. Something that most of us online sellers could learn from. But with the advent of the internet and global trade, conventional marketing practices needs to be infused with technological knowledge. Keywords are at the core of finding things on the internet. And in this case, those that utilize the Amazon backend keyword option to its fullest are those that gets a bigger piece of the pie. Anyway, what do you think of this article? I would love to hear what you think by dropping a line at the comment section below. Also, if you have other vital tips that may have missed out, feel free to post them below for others to see. As always, have a great day and see you next time!